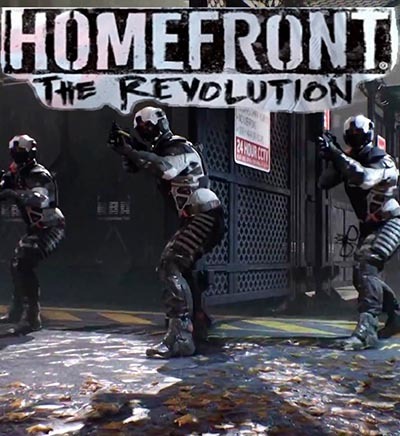 Homefront: The Revolution is an open-world sci-fi action shooter game that takes place in the future. You’ll become the leader of the American revolution. The game is still in the process of development. The creation turned out to be a problem for Deep Silver Dambuster and Crytek. 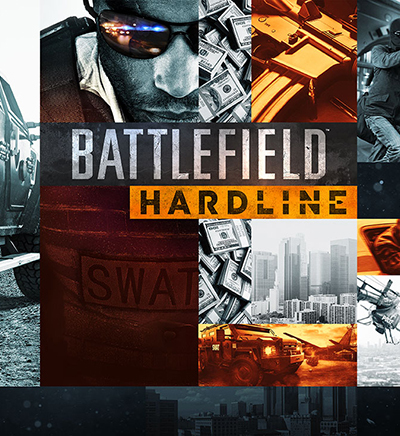 The release date of the game was moved for 2016. The game is going to be released for Xbox One, PS4, Linux and PC. It will be released on the 17th of May on the USA and on the 20th of May in Europe and Russia. Daniel Murphy is the main character in the plotline. He will be voiced by Paul Kelleher. Michael Lee Taylor is a boom operator responsible for motion capture. Ross Tregenza is working on the sound. Visual effects are created by Lex de Vroomen and Fabio M. Silva. Robert Stoneman is the lead cinematic designer. Theme music is composed by Ross Tregenza. The game plunges you into the American world of war and long lasting Korean occupation. Four years of brutal occupation put the USA on its knees. You’ll have to become a member of the resistant movement and become a keen tactician in order to beat Korean military forces. 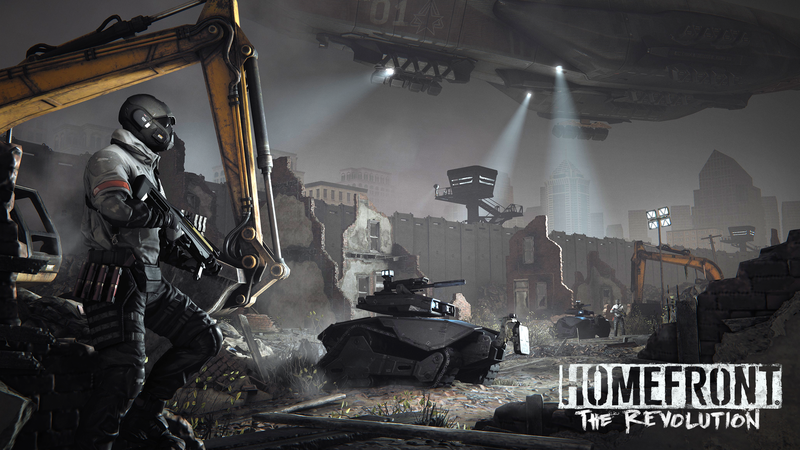 In this part of the game the Americans will fight with the help of European military forces. The world of the game will respond to your every action – it’s very active and atmospheric. You will witness the American world getting rid of the occupation and slowly turning into the great revolution. Don’t forget that your enemy is going to be really skillful. He’s got best technologies and armor. He’s also got air support and huge firepower. You will have to stand the battle and fight on the occupied territory of Philadelphia, that has already become a real ghetto patrolled by drones and Korean heavily armed forces. 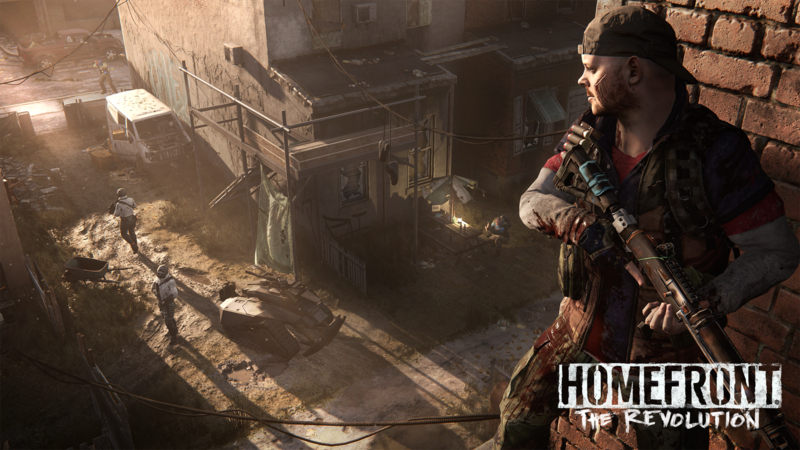 Create the revolution in collaboration with the citizens willing to survive in this battle. May freedom be your greatest prize! 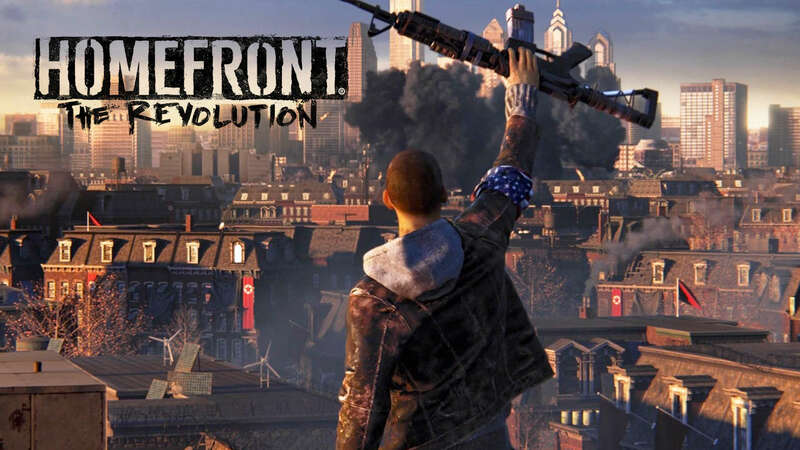 The game was initially planned to be created by THQ Company, but later Crytek managed to buy the rights for the game as THQ went bankrupt. This is the reason of the delay. Crytek and Dambuster Games is one and the same studio. The company has simply changed its name.